SPRINGFIELD, Mo. 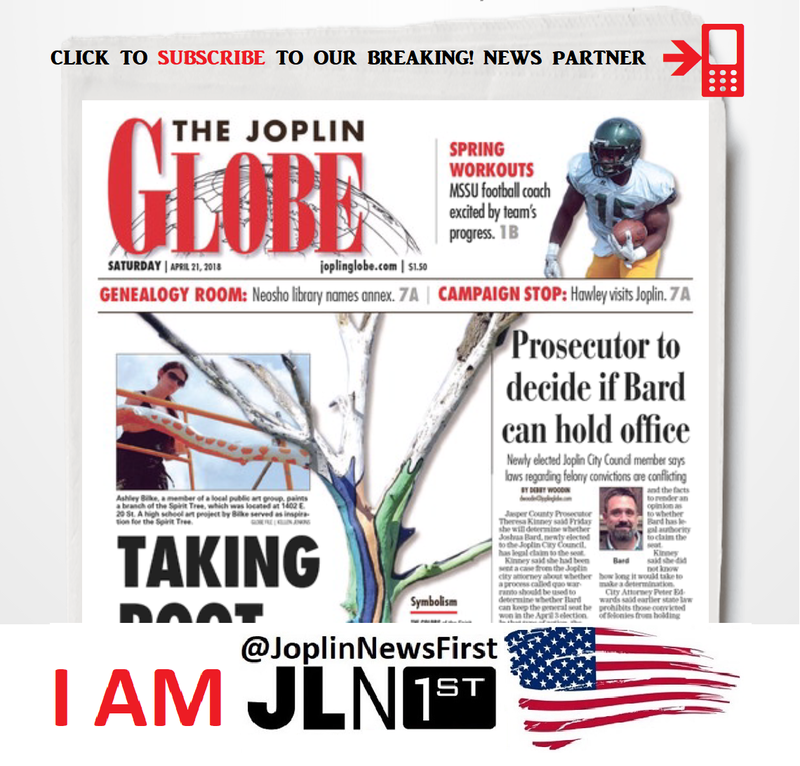 – Tom Larson, Acting United States Attorney for the Western District of Missouri, announced that a Philadelphia political consultant pleaded guilty in federal court today to conspiring with a former Arkansas state legislator and several executives of a Springfield, Mo., charity to spend nearly $1 million on illegal political activity and on kickbacks to conspirators. 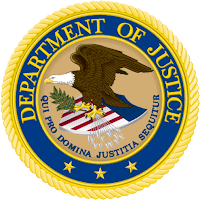 Donald Andrew Jones, also known as “D.A.” Jones, 62, of Willingboro, N.J., waived his right to a grand jury and pleaded guilty before U.S. Magistrate Judge David P. Rush to a federal information that charges him with participating in a conspiracy from April 2011 to January 2017 to steal from an organization that receives federal funds. Court documents cite, but do not identify by name, five individual co-conspirators who are not charged in the fraud scheme. Person #1, Person #2 and Person #3 – all residents of Springfield – were executives at the charity. Person #4, a resident of Rogers, Ark., served as an executive for company operations in the state of Arkansas. Person #4 also operated two lobbying firms. Person #7, a resident of Melbourne, Ark., was an Arkansas lobbyist and former state legislator. Person #7 also was a board member and employee of the charity. Preferred Family Healthcare and its subsidiaries provide a variety of services to individuals, including mental and behavioral health treatment and counseling, substance abuse treatment and counseling, employment assistance, aid to individuals with developmental disabilities, and medical services. The charity received Medicaid reimbursements from the states of Missouri, Arkansas, Kansas and Oklahoma from 2011 to 2016, of which the federal portion totaled more than $255 million. The charity also received more than $53 million from the federal government (the Departments of Health and Human Services, Labor, Agriculture, Housing and Urban Development, Veterans Affairs, and Justice) under programs involving grants, contracts, loans, guarantees, insurance and other forms of federal assistance from July 1, 2010, to June 30, 2016. Conspirators caused the charity to engage in political outreach that violated both law and public policy. For example, they employed lobbyists and advocates (including Jones) to influence elected and appointed public officials. Also, the conspirators caused personal contributions to elected officials and their political campaigns to be reimbursed by the charity. Such indirect contributions are prohibited by law just as if the payments had been made by the charity directly. Jones admitted that he worked from 2011 through January 2017 to provide advocacy services, including direct contact with legislators and government officials, in order to influence elected and appointed public officials regarding legislative issues that impacted the charity. Jones also solicited the assistance of elected and appointed officials in steering grants and other sources of funding to the charity. The charity paid Jones a total of $973,807, with some payments routed through different business entities or lobbying firms. Although his services were falsely described as “consulting” services and the payments made to Jones as payments pursuant to a “consulting agreement,” they actually were payments for Jones’s advocacy services, including direct contact with elected and appointed public officials. Jones admitted that he paid $219,000 in kickbacks to Person #4 and that he made two payments totaling $45,000 to Person #7. Both Person #4 and Person #7 worked for the charity. • Jones’s compensation for work done on behalf of Entity E – a separate for-profit company owned in part by Person #1 and Person #2 – should have been paid by Entity E, and not the charity. In a separate and unrelated case, Jones pleaded guilty in the Eastern District of Pennsylvania on Friday, Dec. 8, 2017, to lying to the FBI. Jones admitted to making a false statement to the FBI arising from his participation in a scheme involving unlawful contributions to a political candidate’s campaign. Under federal statutes, Jones is subject to a sentence of up to five years in federal prison without parole. The maximum statutory sentence is prescribed by Congress and is provided here for informational purposes, as the sentencing of the defendant will be determined by the court based on the advisory sentencing guidelines and other statutory factors. A sentencing hearing will be scheduled after the completion of a presentence investigation by the United States Probation Office. This case is being prosecuted by Assistant U.S. Attorney Steven M. Mohlhenrich and Trial Attorney Sean F. Mulryne of the Department of Justice Public Integrity Section. It was investigated by IRS-Criminal Investigation, the FBI and the Offices of the Inspectors General from the Departments of Labor, Health and Human Services, Housing and Urban Development, Veterans Affairs, and the FDIC.